As time goes on, we never realize how fast the clock ticks every second. Before we know it, it’s New Year’s Eve year after year! Eventually, we get busy with our daily lives, we watch one movie once in a while which have child artists that win our hearts over. And, as days go on, we only remember these child artists for what role they acted as in a particular movie. But, have you wondered what these Telugu child actors look like now and what they might be doing? Keep reading! Little “Sisindri” was a major hit among the South Indian audience and was loved by everyone even when he didn’t intend to become an actor. 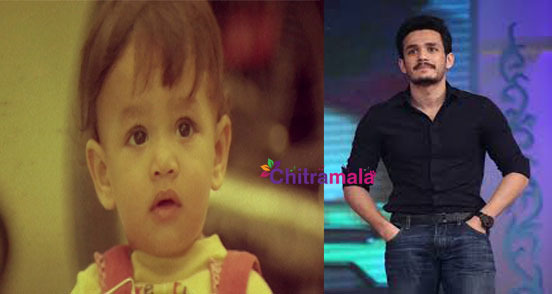 Sisindri who is Nagarjuna’s son, Akhil has made a cameo appearance in the movie “Manam” and is waiting for his debut film. “Thallo mallepulu pettali” Do you remember that line from the famous Venkatesh’s movie Intlo Illalu Vantintlo Priyuralu? Now, Naga Anvesh has already made a debut in yet to be released film “Vinavayya Ramayya” as the lead and has come far. 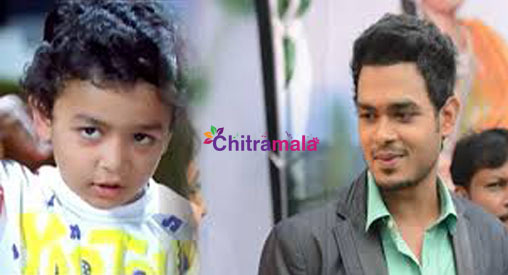 Sri Harsha Manda acted in movies like Govinda Govinda and Allari Premikudu and now is all grown up. Suhani acted in various Bollywood, Tollywood and Tamil movies. You might remember her from the movie Manasantha Nuvve. She has been present on the silver screen continuously. Aakash Puri acted in movies like Bujjigadu, Chirutha and Dhoni but has already grown up and is awaiting the release of “Andhra Pori” directed by Raj Madiraju. He is the leading role and will be Akash’s debut. First seen in Chiranjeevi’s movie “Jai Chiranjeeva“, Sriya has filmed various films thereafter. She acted as the lead heroine in the movie in “Gayakadu“. 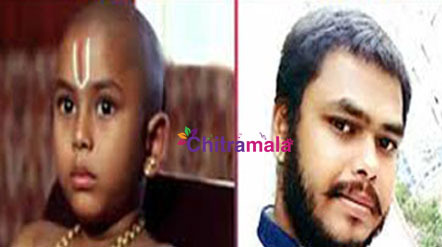 Shravya performed child in roles in “Sandade Sandadi” and “Arya“. She debuted as a lead role in the movie “Love you Bangaram“. If you watched the movies “Aaha” and “Simhadri“, you would know Mahendran who has acquired quite some name by acting in over 100 movies as a child artist. His debut film as a hero was “Vizha”. All of Telugu audience love a little “thodakottadam“. If you think back to one of Chiranjeevi’s hits, Indra, you can recollect that Teja Sajja was little Indra in the movie. Now, he is planning to come back to Tollywood with promises. We cannot tell what the futures of these young actors is going to be in the film industry, but they entertained us as much as they could when they were tiny. It is also great to see them continue to pursue their careers in the industry. Who knows, Teja Sajja might be the next Chiranjeevi of the film industry or Akhil might become the next powerful Akkineni joining Naga Chaitanya.